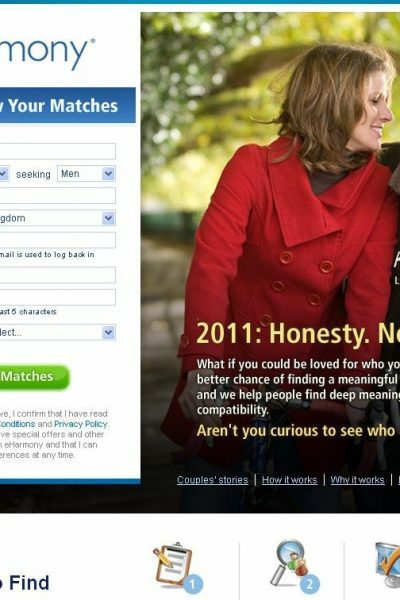 Are there really Real Men on dating sites? 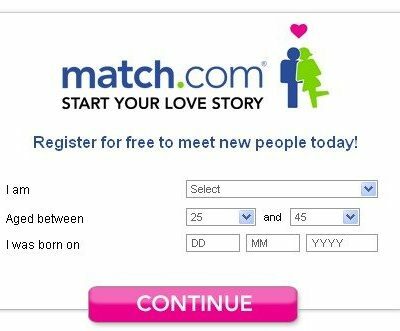 Since I posted up about Donna and her online dating with eHarmony and my experience of online dating, I have had an email asking if there really are 'real blokes' on the dating sites and aren't they all after one thing. This sadly is sometimes the portrayal of finding love on the internet but it's not necessarily so. First off it would depend on which sites you use. 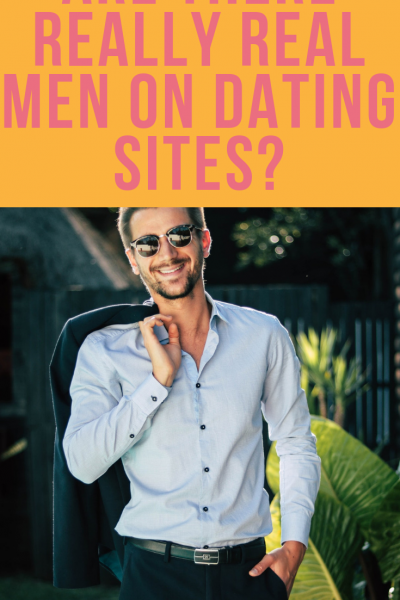 You're much more likely to ... Read More about Are there really Real Men on dating sites? 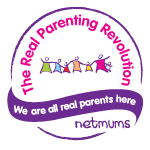 Parenting Styles – Do you Sugar Coat or Tell Them As It Is? Being a single parent uses up every ounce of your juggling skills and if you missed the juggling classes you soon get a crash course in the art of doing 6 things at once as well as more worrying than humanly possible for one person. 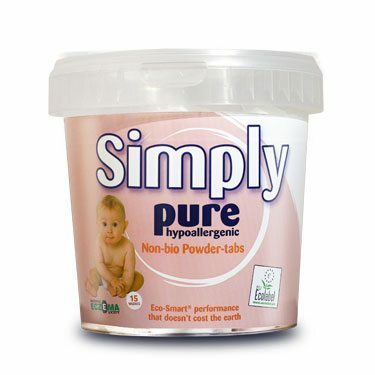 One of the things that I really worried over, and still do, is my parenting style. 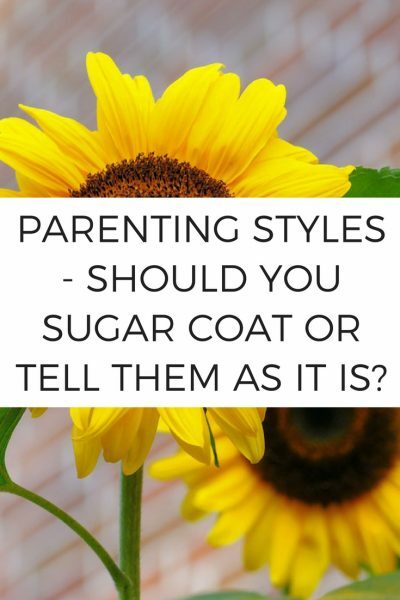 Not the designer gear sort of style complete with matching accessories but more the ... Read More about Parenting Styles – Do you Sugar Coat or Tell Them As It Is?